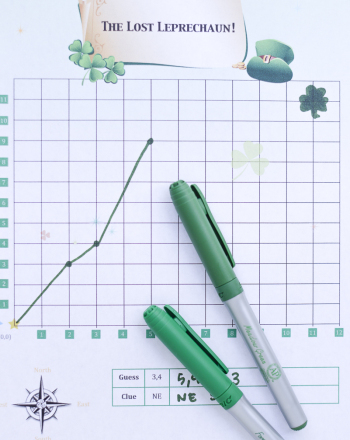 We're sure your kid already knows that it's a common practice to wear green on March 17th. And if she enjoys wearing jewelry, a shamrock necklace is the perfect accessory to complete any St. Patrick's Day ensemble. 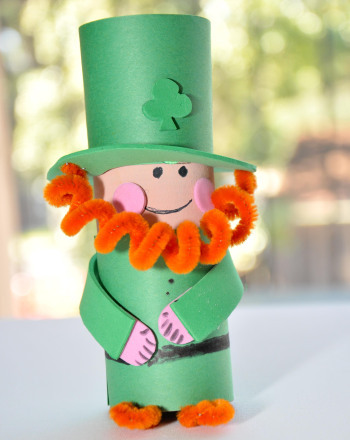 Rather than purchase necklaces for the holiday, you and your child can make a shamrock necklace instead! 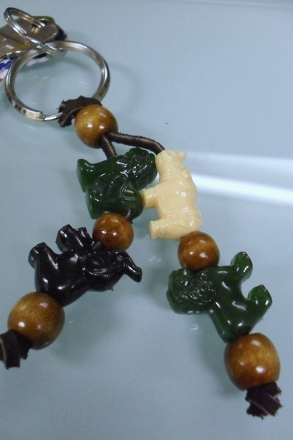 Your child will be able to proudly show off her handiwork to friends and family. As an added bonus, she'll no longer have to scour her closet in search of something green year after year. Have your child measure and then cut a piece of the gold sequin string to the appropriate length for her necklace. 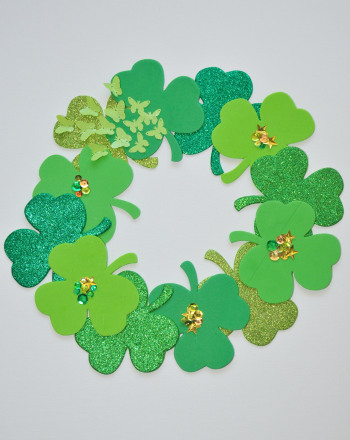 Ask your child to cut about five shamrocks out of the green felt. 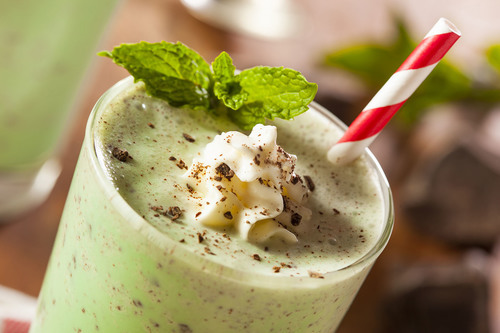 While she's cutting, talk to her about why we see so many shamrocks around St. Patrick's Day. Help her tie the ends of the gold sequin string together. 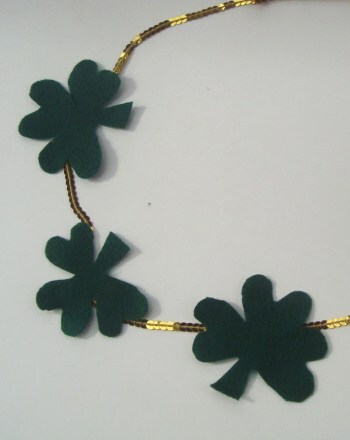 Encourage your kid to very carefully glue the shamrocks onto the gold string. 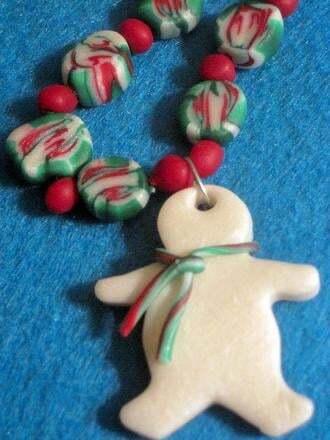 If she wants, she can make a few more necklaces for friends and family. Let the necklace(s) sit to dry for a few hours. 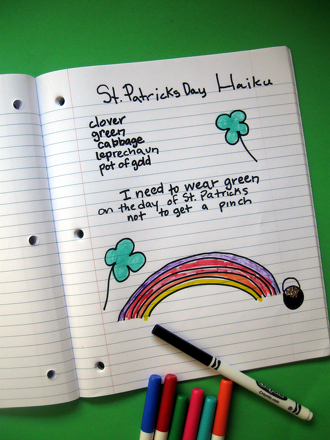 On March 17th, encourage your child to wear her festive Shamrock necklace! Master adverbs while helping the descriptive detectives find the missing ruby necklace! 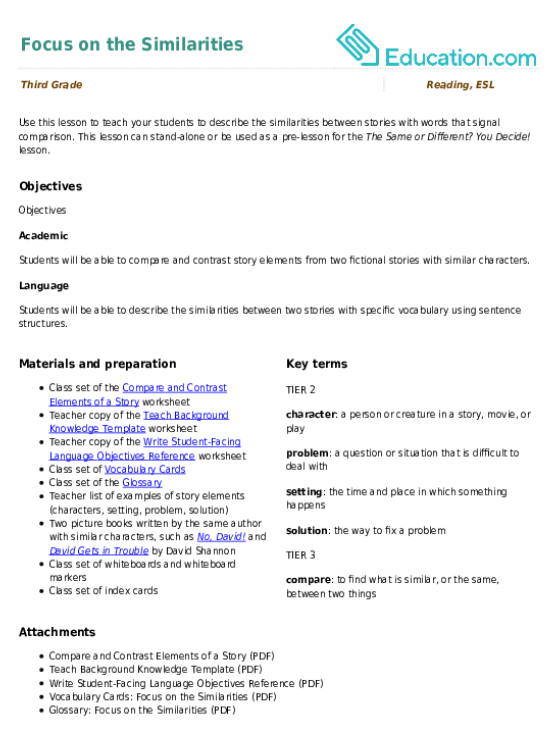 Fill in the blanks with the appropriate adverb to solve the case!